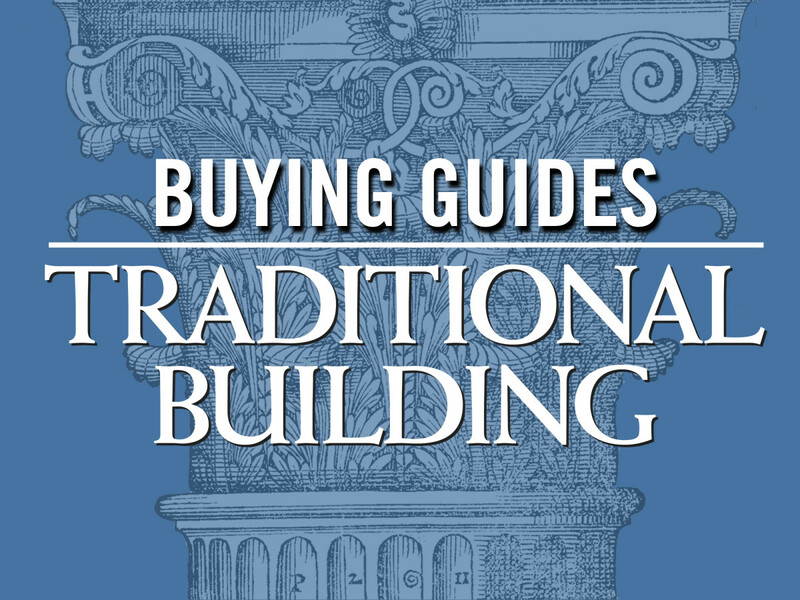 A Buying Guide to companies specializing in new and salvaged stairs and stair parts for historic restoration projects. 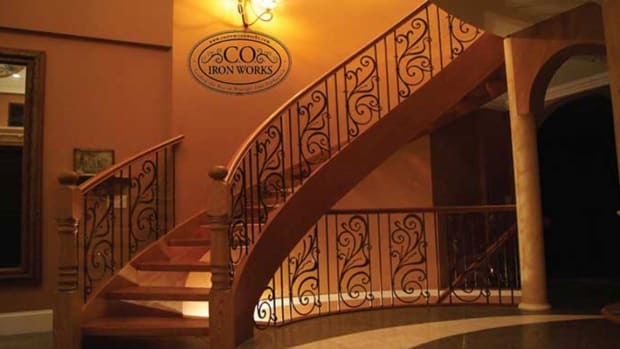 Specialties include Metal & Wood Treads, Balusters, Hand Rails, Balustrades & Railings, Newel Posts and More. 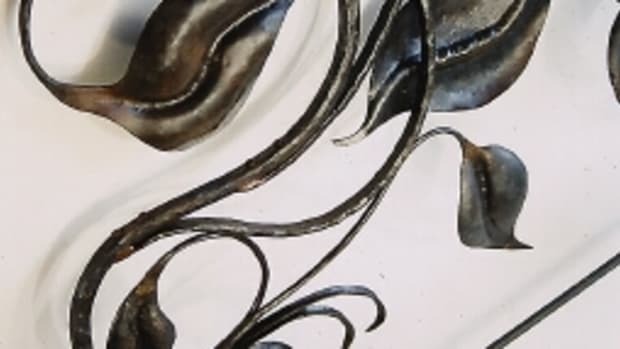 Manufacturer of ornamental metalwork: railings, furniture, fireplace doors, mantels, hardware & candelabras; handcrafted & hand forged. Supplier of wrought-iron, ornamental iron & aluminum gate & stair parts & accessories; all items in stock; in-house production. 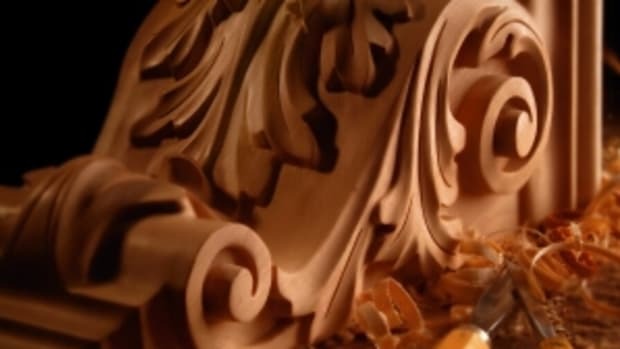 Manufacturer of architectural woodcarvings: moldings, corbels, columns, capitals, moldings, arches, panels, mantels, onlays & more; over 1,000 items produced from North American hardwoods; $50 catalog refundable upon first order; since 1956. 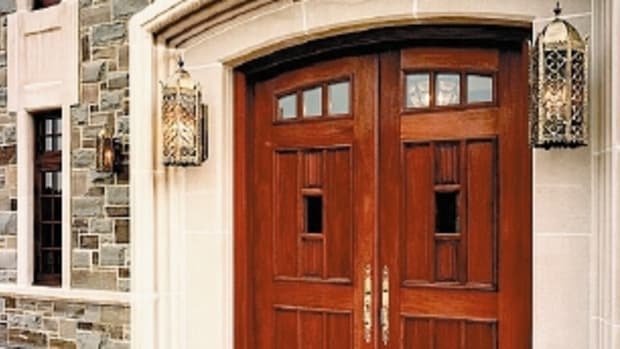 Supplier of architectural woodwork: stairs, mantels, paneling, wine cellars, furniture, doors & more. 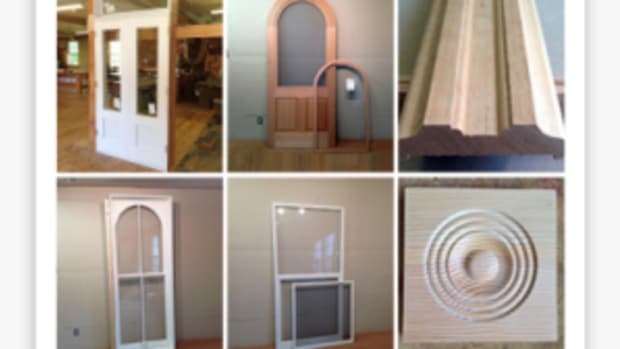 Manufacturer of Victorian millwork: porch trim, screen & storm doors, gables & spandrels, ceiling medallions, bars & backbars, grilles, brackets, cornices, fretwork, mantels, capitals, carvings, moldings, balustrades, rails & more. Custom fabricator of stairs: spiral & curved; balusters & newels; all wood (mainly pine & oak), steel/wood combinations & all steel; wholesale prices. Heritage Restoration & Design, Inc. Historic preservation and replication of: wood doors, trim, altars, pews, staircases, stained glass, fine arts. New design/fabrication of custom wood furniture, traditional windows, oil paintings, mosaics. Imperial Productions & Distribution Inc. Supplier of custom wood turnings: roped, twisted, flutes & spiral stairs & stair parts; balusters & columns; newel posts, spiral molding, lamps & tables; Classical & contemporary styles; exterior & interior.